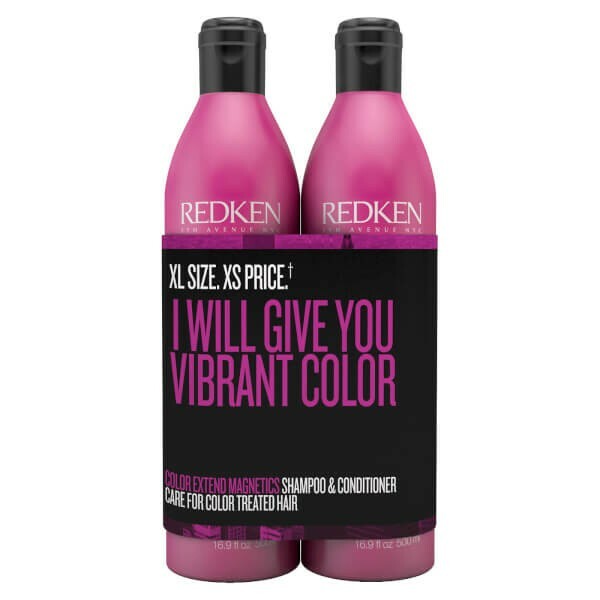 Lock in salon-fresh vibrancy with the Redken Color Extend Magnetics Shampoo and Conditioner Duo; a combination of two colour expert products that work in synergy to ensure colour is bold. Host to a hardworking shampoo and conditioner, the set guarantees to care for colour treated hair and leave it enviably shiny. 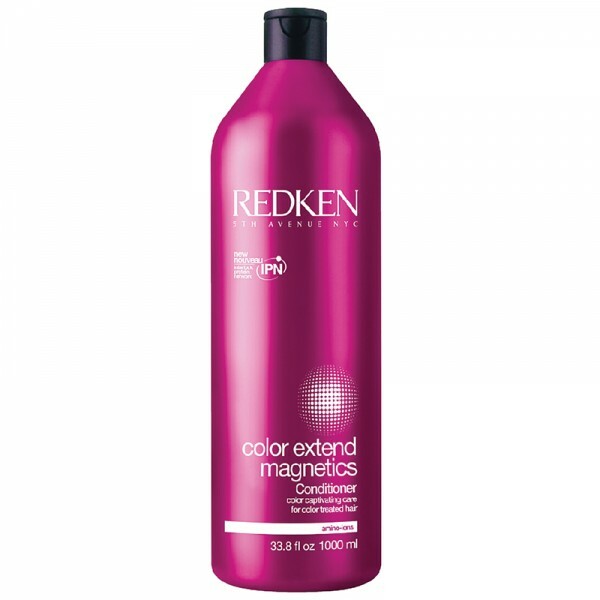 The Color Extend Magnetic Shampoo helps to give colour salon-fresh vibrancy each and every time you wash. Boasting an effective cleansing formula that thoroughly cleans hair from root to tip, the shampoo not only extends the life of colour but also works to provide a softer and smoother feel. 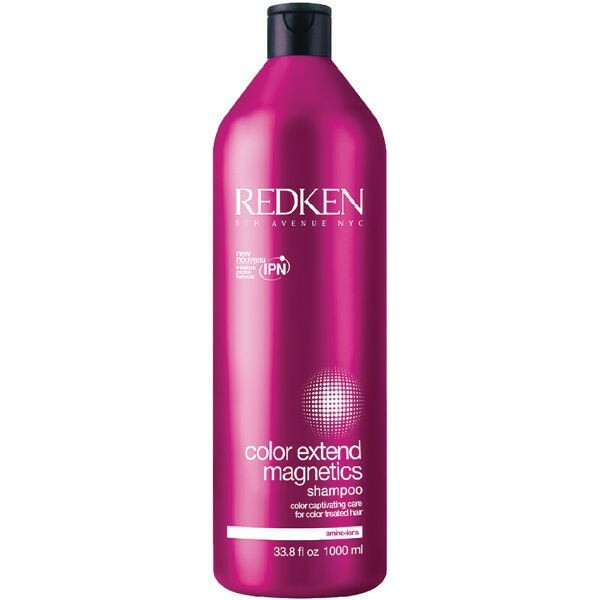 Achieve optimum vibrancy with the Color Extend Magnetics Conditioner. 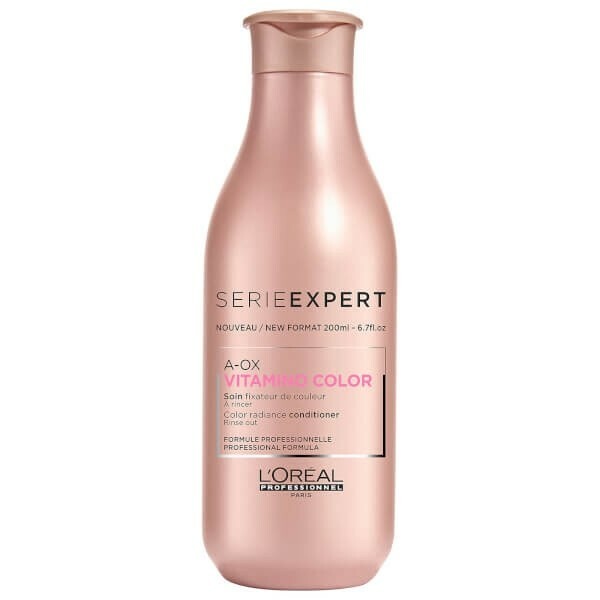 Boasting an effective repairing formula, the conditioner is able to detangle hair, whilst extending the life of your colour. 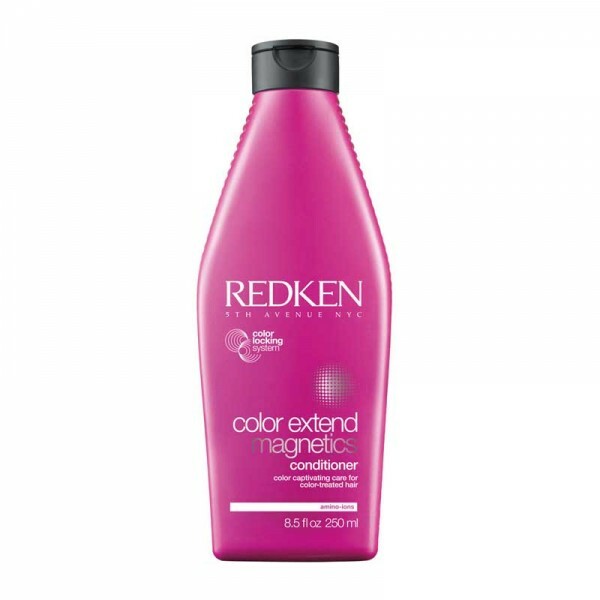 The conditioner also works to deliver a softer, smoother and more conditioned feel all over. Shampoo: Apply to wet hair, massage into a lather. Rinse. 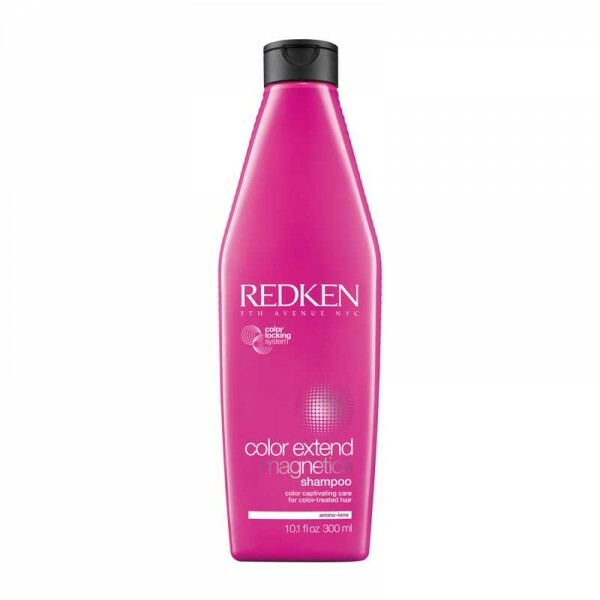 For best results follow with Color Extend Magnetics Conditioner. Conditioner: After shampooing, apply and distribute through hair. Rinse. For best results follow with Color Extend Magnetics Deep Attraction Mask.